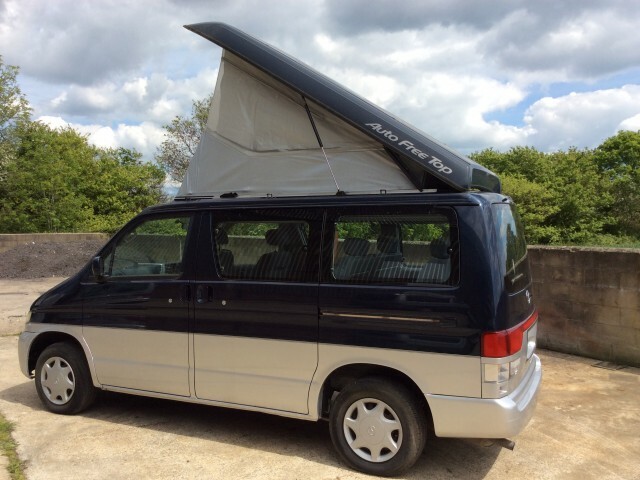 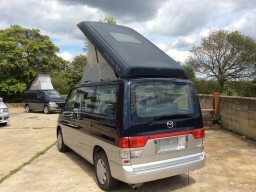 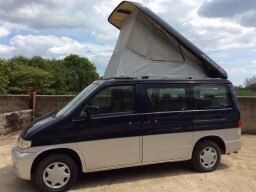 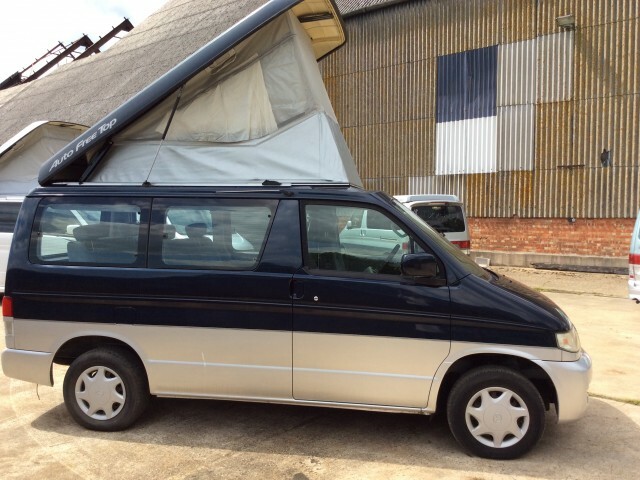 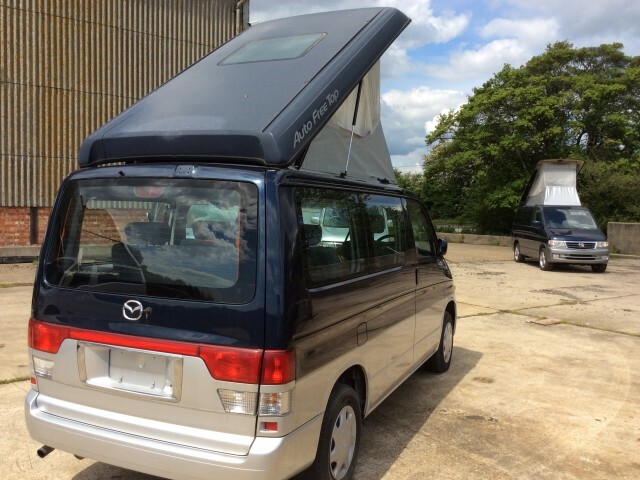 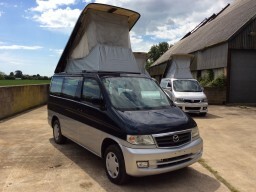 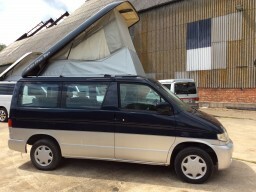 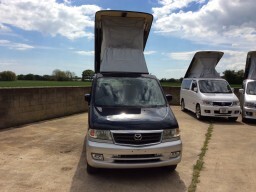 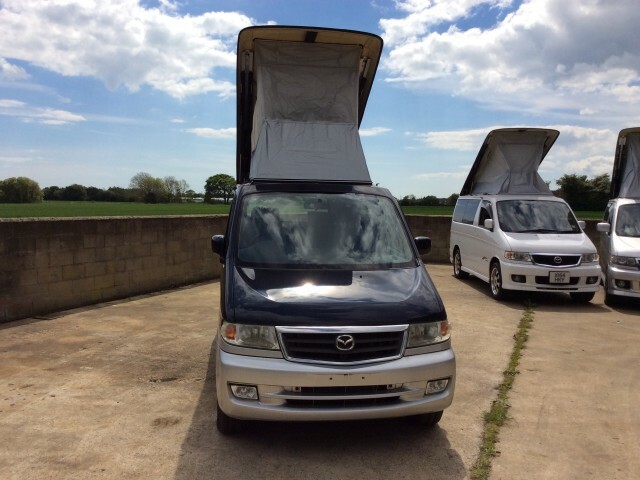 Truly stunning condition 4WD model Factory Auto Free Top Mazda Bongo camper van. 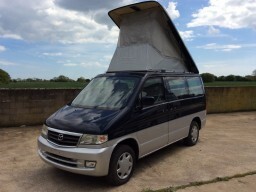 Only 38k miles 4wd. It’s very rare to find one of these Mazda Bongos with such low miles. If this one does not float your boat we have more arriving on a regular basis but this one is particularly clean. 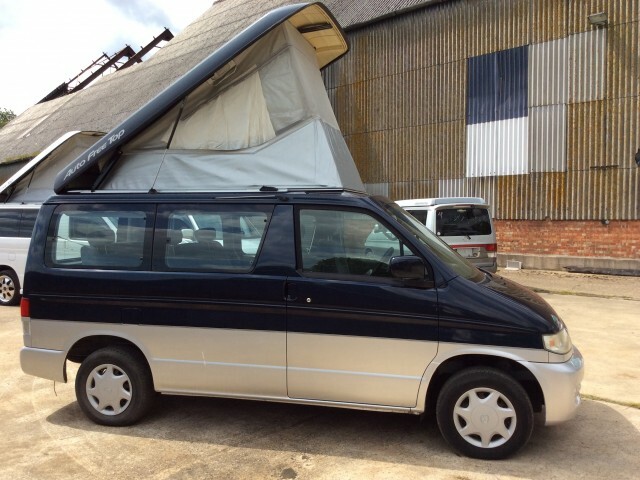 Great colour combination and very bright.